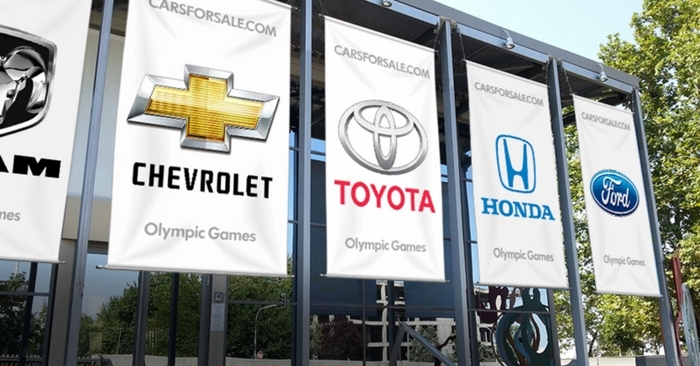 Crossovers are booming in popularity with increased storage space and car-like fuel economy. The 2015 Honda CR-V and 2015 Nissan Rogue are both very popular options. 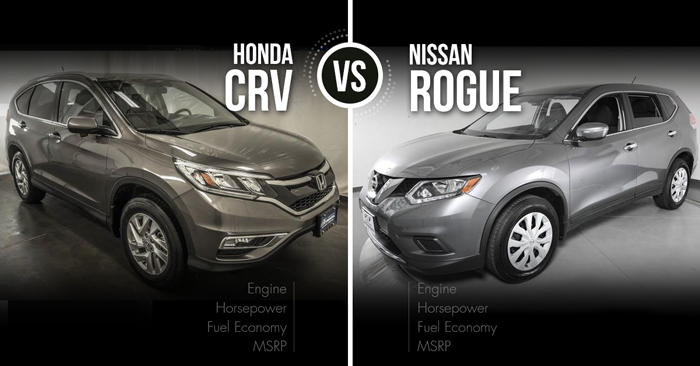 In today’s Monday Vehicle Matchup, we’ll compare the Honda CR-V vs Nissan Rogue. Carsforsale.com is analyzing the specs, design, performance, safety, and features to help you decide which crossover best fits your needs. The outside of the 2015 Honda CR-V has received some great frontal styling upgrades from the 2014 model year. The CR-V has a more modern looking grill with elegant headlamps and more chrome in the front. The new edgy wheel design makes the vehicle appear much more high-class than its predecessor. The overall height of the vehicle and the rear end have remained very similar to previous years. Open the doors of the 2015 Honda CR-V, and you’ll experience modern and functional styling. The CR-V doesn’t offer anything on the inside that you wouldn’t expect from a 2015 Honda, but they do a great job of creating a simple, user-friendly control center. Interior materials are high quality for the price, with many soft-touch surfaces on the dash and doors. The tall design and very low load floor of the CR-V creates ample storage space for its class. Both back seats can fold down to handle even larger items. The CR-V will feel more like a mid-size SUV than a crossover when trying to haul cargo. The base 4-cylinder engine of the Honda CR-V provides adequate and efficient performance. Rating at 185 horsepower, the base engine should have all the power you need unless you are hauling a heavy load. Acceleration of the CR-V isn’t thrilling with 0-60 times between seven and eight seconds, but it responds immediately as you press the pedal. The vehicle filters out most road noise and handles very well for its class. AWD is optional on all trims for those handling snow or off-road scenarios. This crossover comes with an “Econ” button. Pressing this button with decrease speed and ventilation slightly in an effort to save fuel. With 27 city mpg and 34 highway mpg, the CR-V is extremely competitive in its class. Fuel economy decreases by one mpg when adding AWD due to the extra weight, which is normal for most AWD vehicles. Traditionally, CR-V’s have been safe vehicles, but this year Honda added structural improvements. 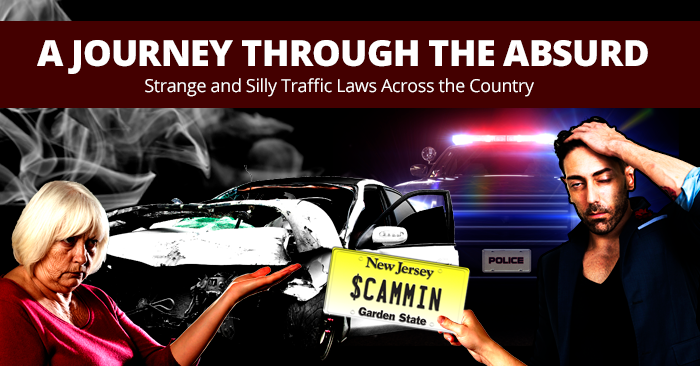 Strangely, this led to only a 4-star NHTSA rating. However, the IIHS upgraded the CR-V to the highest “Top Safety Pick +” status. The CR-V has good vision in the front and rear, aided by rear head-rests that can fold down. The only area of concern is over-the-shoulder visibility, which is limited. Upgraded trims of the CR-V come with Honda Sensing, an excellent crash-avoidance system that drastically improves overall vehicle safety. Honda has added a little bit extra to every trim level available, increasing the overall value of each CR-V. Base features include tilting and telescoping steering wheel with integrated controls, two 12V outlets, Bluetooth, and rear-seat AC and heating ducts. Upgraded trims can include the Honda Sensing safety feature suite, 7-inch touchscreen, pushbutton start, keyless entry, heated seats, power tailgate, and more. From basic to luxurious, the CR-V has a trim for almost every driver. The 2015 Nissan Rogue features bold exterior styling. Although not as edgy as the Nissan Juke, the Rogue brings a unique presentation to the matchup without being overly ostentatious. The front comes with slick LED running lamps and angled chrome bordering the Nissan badge on the front grille. While many crossovers present awkward, bubble-like, rear design to create extra space, the hatch of the Rogue slopes gradually and beautifully. The inside of the 2015 Nissan Rogue features attractive, simple controls. Everything on the dash is designed for quick consumption. Minimalists will enjoy the functional simplicity, but it may not be well-received by the tech-savvy. Interior materials are high-quality even in the base model. The cabin feels luxurious overall, especially on high trim levels. The Rogue is one of the smallest vehicles that offers third row seating. With the optional 3rd row, the Rogue claims to seat seven. Despite this claim, don’t expect to haul seven adults comfortably across the country. The 3rd row is quite small, which is to be expected in a vehicle of this size. The first and second rows, however, are quite comfortable. If you choose to bypass the 3rd row seating, you’ll receive the Divide-N-Hide cargo setup. The rogue has been designed with extreme flexibility to store an incredible amount of cargo. Nissan claims their small 4-cylinder engine produced 175 lb-ft of torque, which is better than most of the competition. However, it will take over 8 seconds to travel 0-60 mph. This small engine produces high noise during high speeds and acceleration. This engine sounds less like a powerful machine and more like “I think I can” desperation. Despite this, the steering and handling of the Rogue are both adequate. The Rogue handles rough terrain as well as its competitors, but does nothing to make it stand out. The 2015 Rogue does very well in fuel economy, and now features an eco-mode. 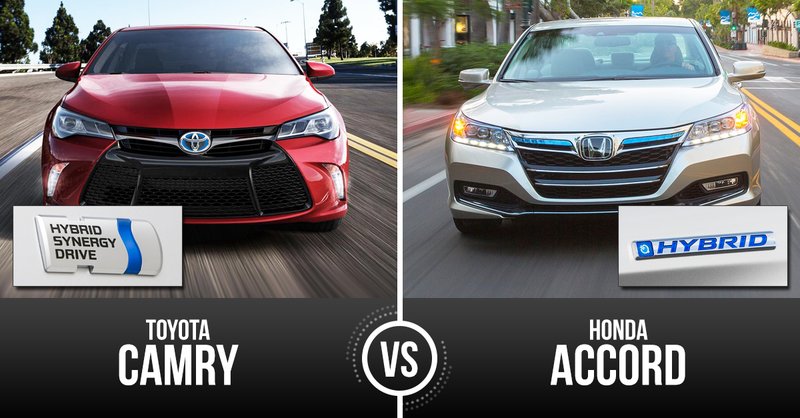 The 28 city mpg and 33 highway mpg remain the same in both FWD and AWD. These numbers are especially impressive compared to fuel economy of the 2013 Rogue, which achieved only 23 city mpg and 28 highway mpg. Like with the Honda CR-V, the Nissan Rogue was praised by the IIHS and criticized by the NHTSA. The IIHS calls it a Top Safety Pick, but the NHTSA only gave the vehicle a 4-star rating. The vehicle has excellent side crash-test ratings, but didn’t receive top marks in NHTSA rollover testing and frontal crash testing. The Rogue does feature an impressive suite of safety technology. Backup camera comes standard. The surround-view camera comes standard on the SL and is optional on the SV. Four cameras around the vehicle provide you with a complete 360-degree view of the vehicle. Combine this with optional blind-spot monitors, forward-collision alert systems, and lane-departure warnings, and you’ve got some of the best automotive safety tech available today. The base Rogue S will come with the basics and a little extra: rear-view camera, USB, and Bluetooth. Aside from impressive safety features like surround-view camera, upgraded trims can have pushbutton start, NissanConnect, heated seats, Bose audio, Navigation, leather seats, run-flat tires, sunroof, Divide-N-High cargo storage system, third row seating, and more. With standard backup camera and USB, the Nissan Rogue is a great entry-level choice. It provides a little more value than the CR-V does at the base level by providing extra features and an up-scale interior. 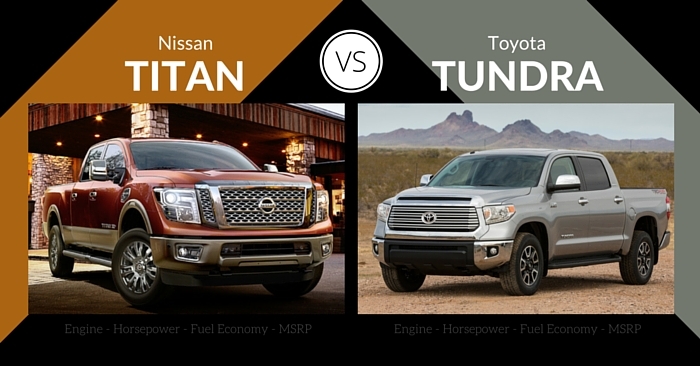 With two vehicles so evenly matched, features make all the difference. Honda Sensing is one of the best suites of safety features available. The upgraded wheel design makes the CR-V look very slick. The now larger 7-inch touchscreen greatly adds to the feeling of luxury in the upgraded CR-V.
It’s difficult comparing the Honda CR-V vs Nissan Rogue, as both vehicles provide a very similar overall experience. 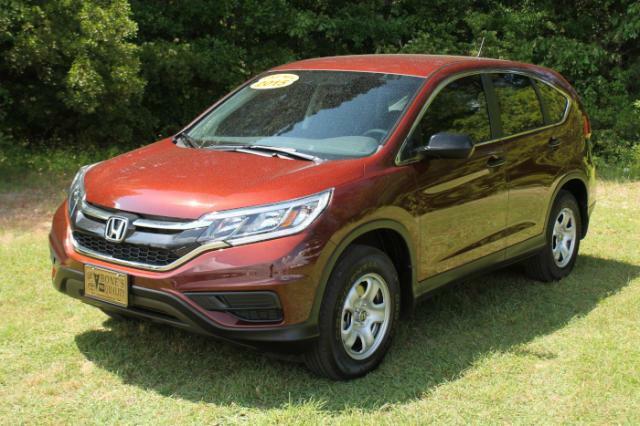 The 2015 Honda CR-V has refined details that set it slightly ahead of the Rogue. The seat-folding mechanism of the CR-V is simple, the cabin is quiet, and the seats are comfortable. Honda Sensing performs a step above Nissan’s safety feature suite.